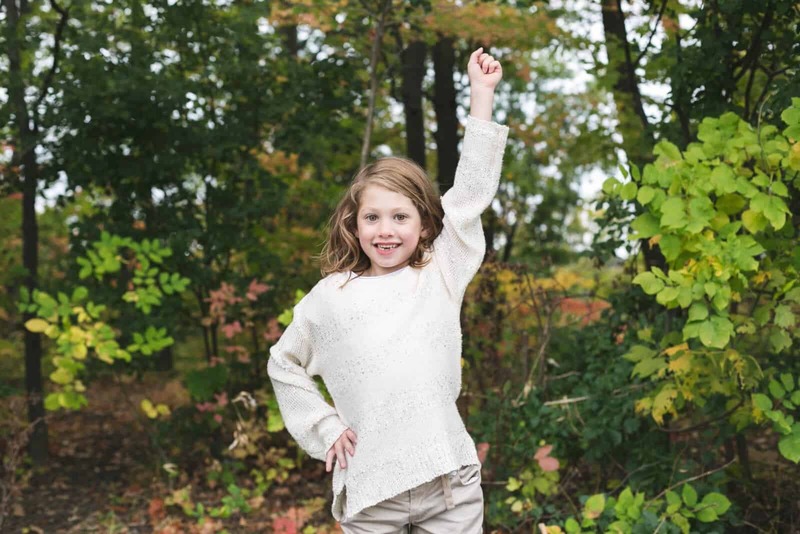 Teeth are getting loose up in our house, and that means it’s time to start expecting a visit from the tooth fairy! 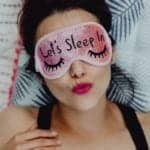 It can be scary for littles to start losing teeth (and hard for mom because bye bye, our little babies!) but there are tons of fun ways to make it fun and exciting. 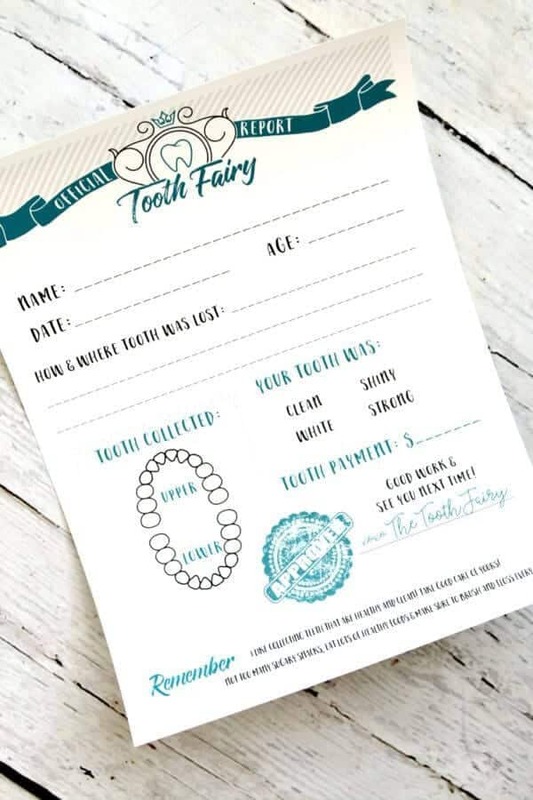 Make sure you don’t lose that precious baby tooth before the tooth fairy has a chance to come for a visit! 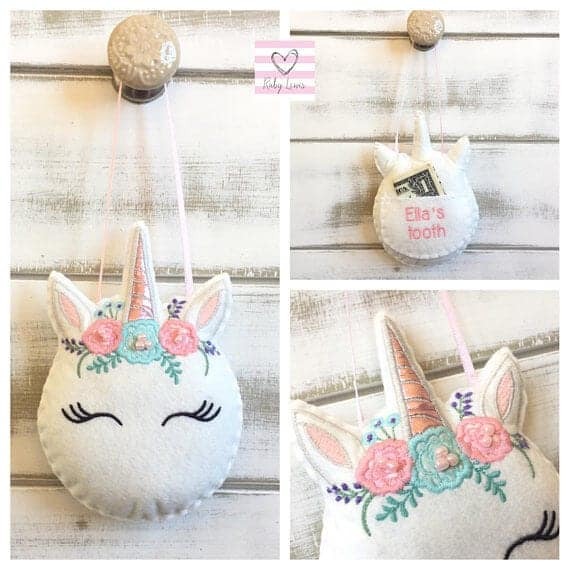 Store your kid’s choppers in an adorable tooth fairy pillow like the one pictured above, complete with a nifty pocket to hold that hard-earned cash! It’s small enough to hang on a hook or doorknob, but large enough so the tooth fairy won’t be able to miss it! 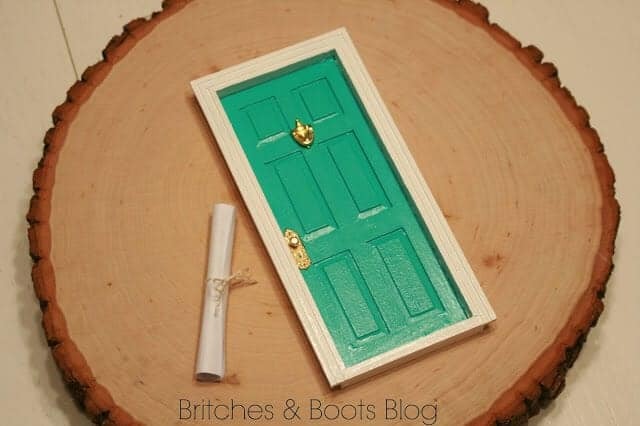 Give the tooth fairy instant access to your child’s room when you install a tiny door! Made from pre-fabbed doors for doll houses, you can paint to match your kiddos room, then find the best spot to hang up. All you have to do now is wait for the tooth fair to visit! Check out all the steps for this fun DIY over at BritchesNBoots.blogspot.com. The tooth fairy is a special lady, and that’s why she doles out tooth money covered in glitter! 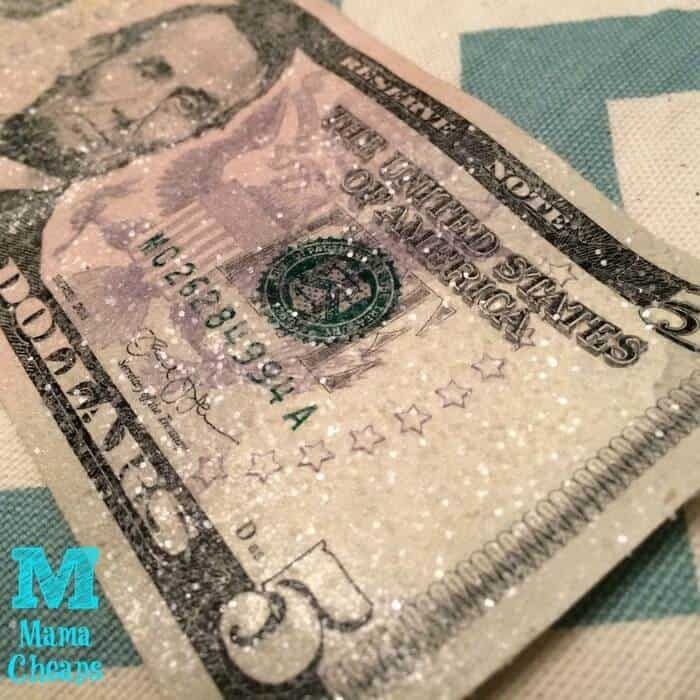 Creating your own glitter money is as easy as lightly spraying a bill with spray adhesive and coating in glitter. 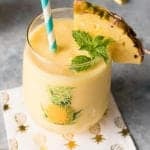 Shake, dry and give out! 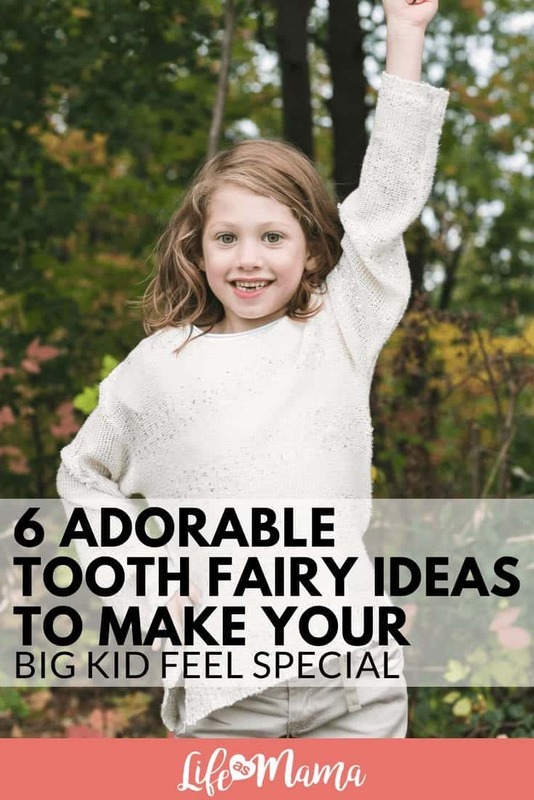 Head to MamaCheaps.com for more ideas on the tooth fairy! There’s always a way to turn losing a tooth into a learning situation! Reward your kiddo for losing a tooth, but also take the time to give their tooth a grade! 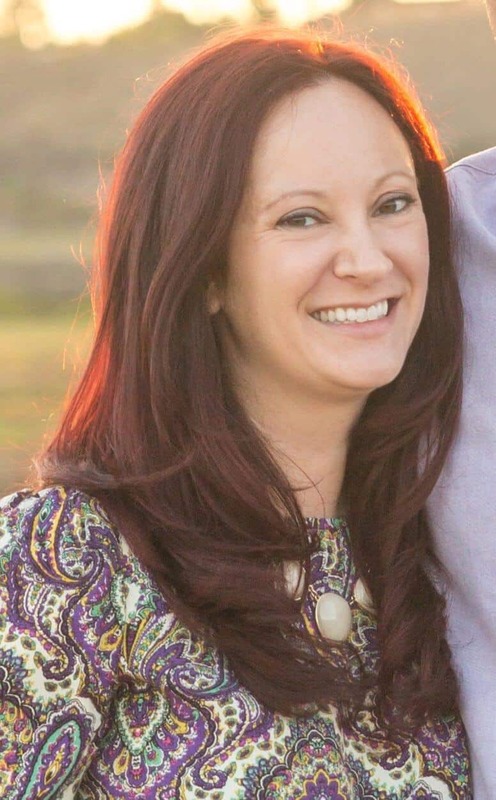 It will se the stage for a mouth full of healthy adult teeth! 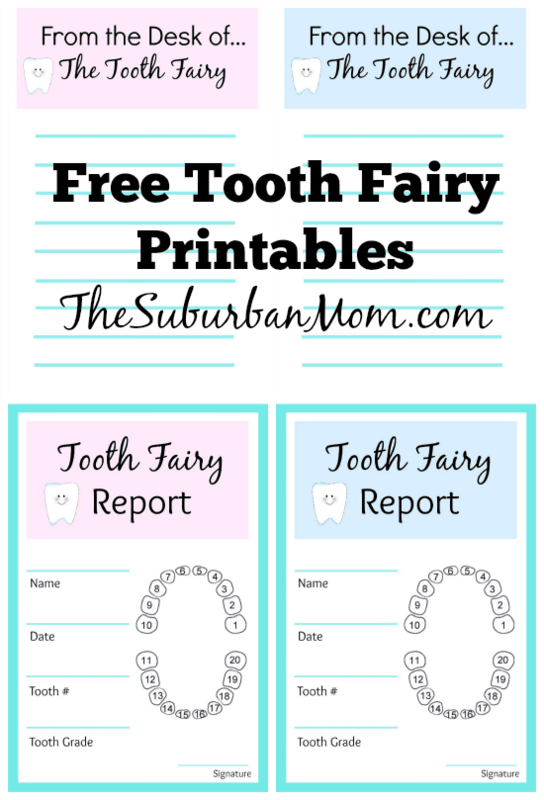 You can download your tooth fairy report card at TheSuburbanMom.com! Celebrate those wiggly teeth by reading a book about it! Whether you reward your child with a book before they actually lose their teeth, or this comes as a gift from the tooth fairy, it’s always a good idea to have a reason to read! 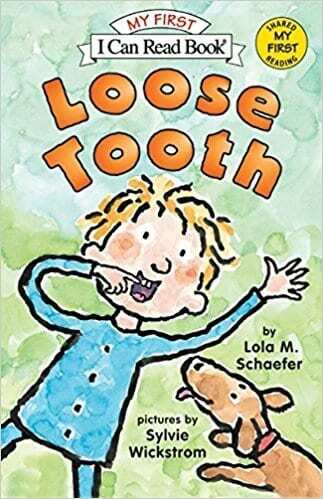 You can find tons of books on loose teeth and the tooth fairy on Amazon! 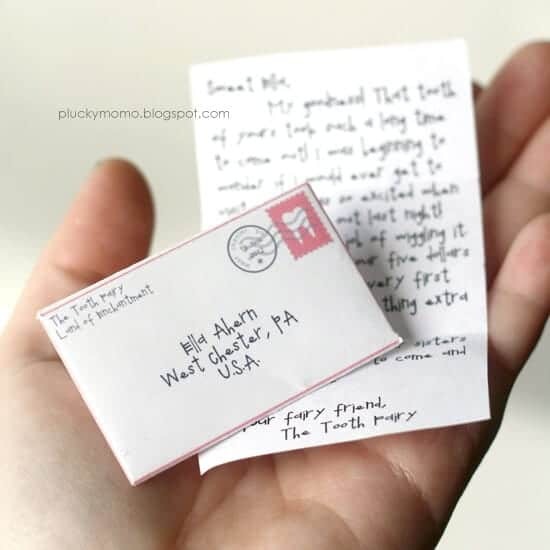 Teeny tiny letters are oh so cute and that’s why your little will LOVE receiving one when they turn over a tooth. You can download the font from the photo above for a super sweet look (and not worry about having your kid recognize your handwriting!) from PluckyMomo.blogspot.com.